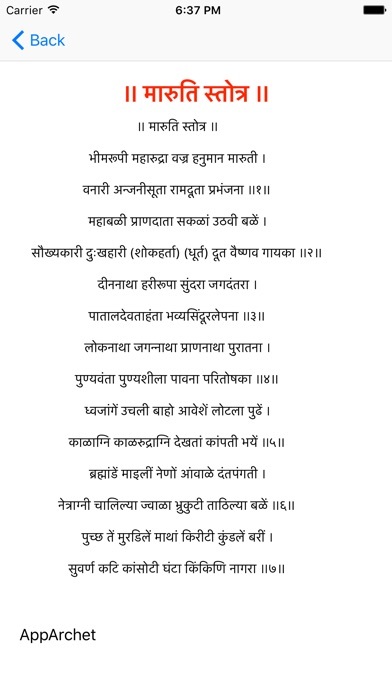 Hanuman Chalisa is one of the great poetic works of Goswami Tulsidas. 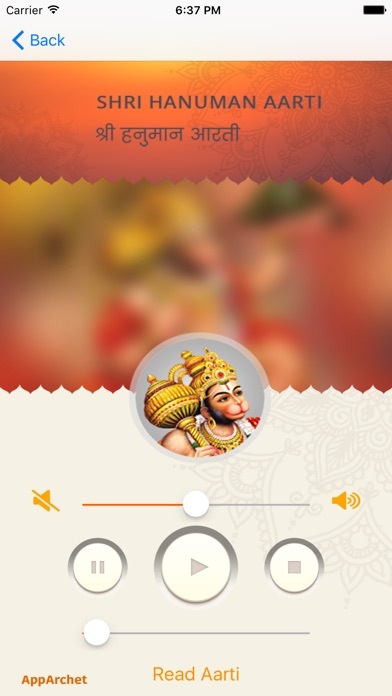 Hanuman Chalisa holds a special place and importance in the Hindu religion. It is said that by reciting Hanuman Chalisa, one can appease the monkey God, Hanuman and seek His blessings. Reciting Hanuman Chalisa also helps in overcoming the bad effects of the Saturn. It is believed that reciting Hanuman Chalisa is very powerful as it helps reduce the effects of Sade Sati, and also bring good health and prosperity. Moreover, Hanuman Chalisa recitation can also help ward off spirits. The best time to recite Hanuman Chalisa is in the morning and at night. Those under the evil influences of the Saturn should chant the Hanuman Chalisa at night 8 times on Saturdays for better results.